Here is a great resource to use at the beginning of the school year! Learn a lot about how your students learn to foster higher achievement right from the beginning. 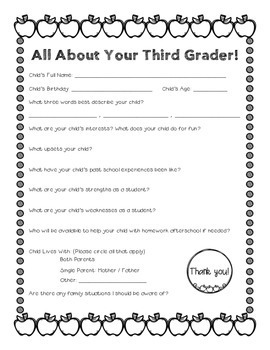 Hand out at Back-to-School Night or the first day of school. 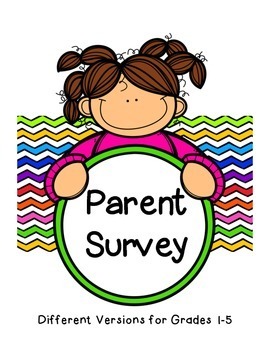 Have parents involved in their child's learning by completing this simple, yet very informative, survey. 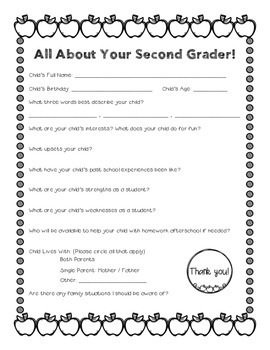 Great way to start building family involvement!